✅ Trip Verified | I actually cannot review the flight because I did have to cancel my ticket but I had such an amazing experience with their customer service I had to review them. Also I immediately booked a new flight through them so I can update this next month when I do fly. I am not sure if this is the best airline or I was given special treatment because of my situation. Although, this must happen to people all the time. The trip I was planning for a year was ripped away from me the weekend before I leave. I was devastated. Asiana really tried to work with us to change our plans but still leave the same time we were supposed to (although that fell through to, you need a permit for specific medications) long story short I had to cancel all together. They say refunds take 2-4 weeks and I needed the money to book new tickets so I was really hoping it would come in two weeks but it came in 1! They were just nothing but nice and helpful. No crazy fees or anything. I truly love this airline! I felt the really cared for me or at least about my experience with them. ✅ Trip Verified | Great experience from start to finish. Check-in agent very polite and efficient. Priority given for security checks. They use the Air New Zealand lounge, great one with lots of food and beverage choices, great seating spaces. Boarding a bit late due to weather conditions at SYD airport. 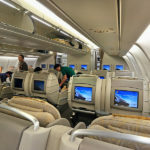 Once on board the A380 feels spacious and very comfy. FA's are great, they give a superb infligth experience. 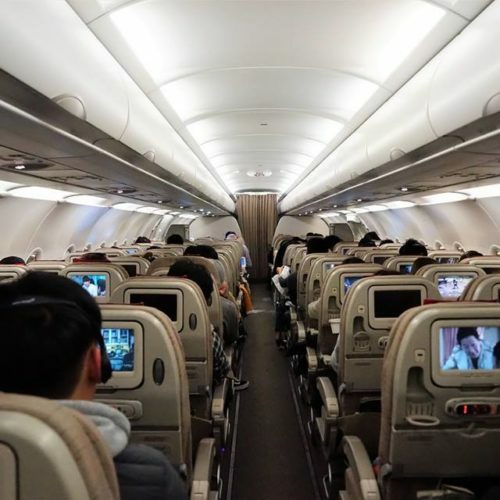 The only thing that needs to be improved is the IFE, not a big selection of movies. Food and wine selection great for business class. The korean meal experience, if you choose to try it, is really good. Seat comfy and lots of space around. Overall a great experience and got in a taxi short 30 mins after arrival. ✅ Trip Verified | Seoul to Jakarta. Quite attentive service, One of the friendliest and most courteous stewardesses. Plane seemed a bit old. Their screen is old and definitely need upgrade. Food quality is amazing. "staff says seats are for sale"
✅ Trip Verified | Hong Kong to Incheon. 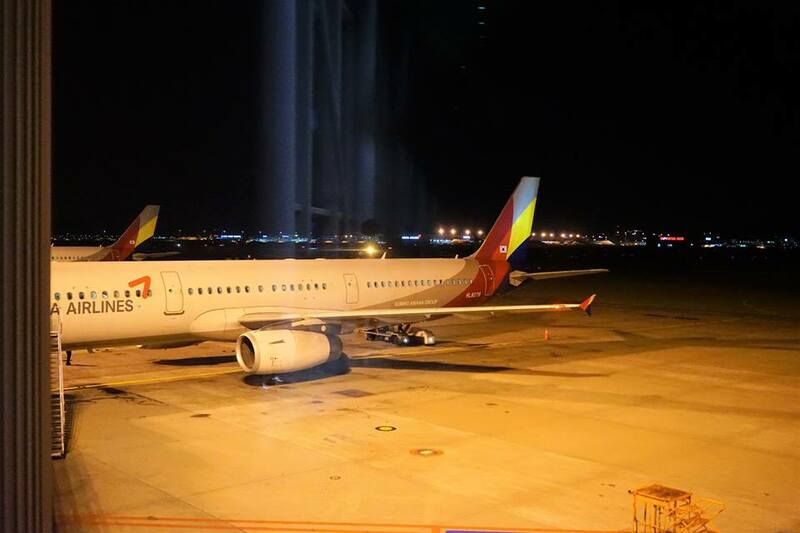 I have been a loyal Diamond member of Asiana Airlines for many years. I believe Asiana's strategy was to sell front and exit row to compete with rising LLCs. This time, I travelled with my wife and my 9 month old daughter. The 3 of us are already registered as family members. When we arrived at Hong Kong airport counter, the ground staff gave us the middle row about 6-7 rows from the front. I asked if we could get the front row with bassinet seat, but the staff says the seats are for sale, and the staff was kind enough to share that no one paid extra to get the front row and unless I pay extra for it, the plane will fly with the front row empty. As the staff said, the plane took off with the front row empty. We asked the flight crews if we could move to the front row, but they said they couldn't help due to the internal policy. When I landed, I called the customer service asking to speak to the person in charge. Apparently, there is no channel to speak to the responsible person directly. I can only fill in the "Customer's Voice" page on the website - which I have done a few times prior to this incident, but emails that seem auto-generated were returned to my inbox. 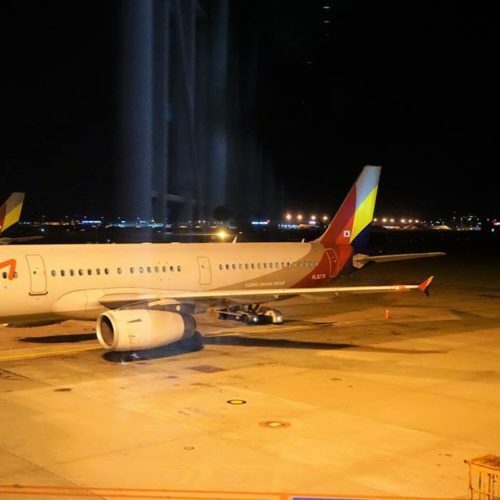 Asiana seems intentional with shutting down communication channels with the customers as they know there will be frequent complaints from loyalty customers as they lowered their service quality. ✅ Trip Verified | Sydney to London return via Seoul over the Christmas period. 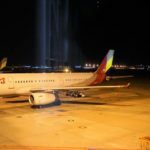 Outbound flight into Seoul does not connect to London, meaning an overnight stay is required. We made a two night city break of it. All four flights were on time. Good standard of customer service throughout flights and meals were acceptable. Seats reasonably comfortable with plenty of legroom (I am over 6 foot). Quite a limited selection of IFE movies and music (do these things really cost airlines so much?!). A380 and A350 aircraft were both modern, especially the A350. Website and online check-in not very user-friendly. "quite happy with my flight"
✅ Trip Verified | Singapore to Seoul Incheon. 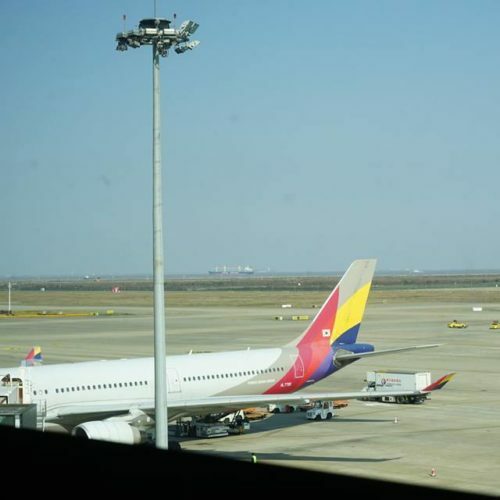 First time flying with Asiana Airlines. Overall quite happy with my flight with them. Quite attentive service with the rare soft skill that many airline crews (Western) are lacking. One of the friendliest and most courteous stewardesses I've seen. Plane seemed a bit old, not completely certain though. Their screen is not a touch-screen. The visuals at first were rather poor, but later it got better. Not sure if it was because of the angle, sun light, or perhaps another reason that at the beginning I barely could see anything at the screen. 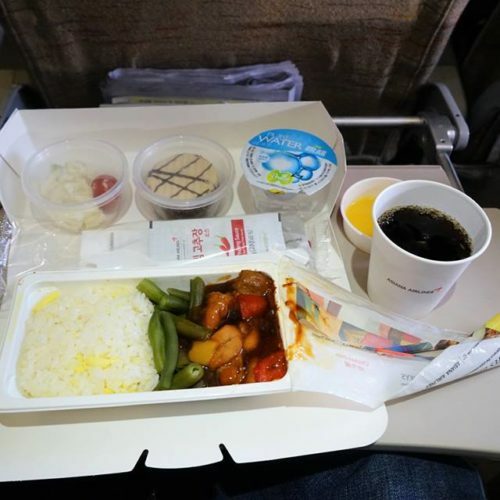 Food quality is at pair with other major Asian airliners. Where OZ stands out is at their on-board service. Definitely flying with them again. ✅ Trip Verified | Seoul to Shanghai. 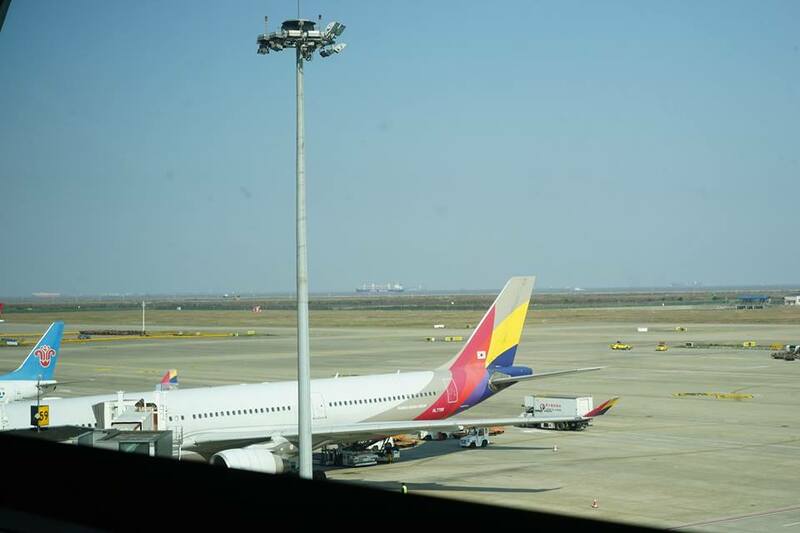 Asiana Airlines check in counter is located at Seoul Incheon International Airport Terminal 1. A ground staff approached me when I attempted to check in at the kiosk. However, the check in process wasn't successful and therefore I have to proceed to the check in counter for this purpose. Unlike certain airlines which charge for seat with extra legroom, I requested for a emergency exit row and was granted. Boarding call in English, Chinese and Korean laguage was made approximately 40 minutes before departure. Two row are assigned for this purpose. Special need passengers and elite frequent flyer member are given priority boarding. An A321-200 with 2 class of configuration is deployed for this flight. All seats are fitted with in flight entertainment. Passengers can select movies, music on demand as well as live flight path at theirs own convenience. Cabin crew are extremely friendly and courteous. A Chinese speaking crew is assigned for this flight. Flight OZ367 departed on time. In flight meal was served approximately 20 minutes after take off. Passengers were offered with two choices of dinner. 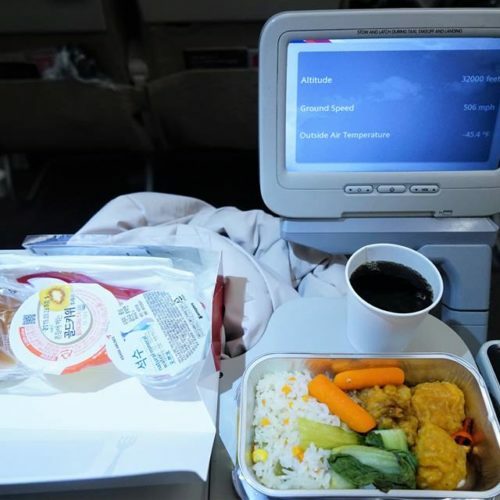 In the mean time, hot and cold beverages including alcoholic drink were also served, The professionalism of the cabin crew is without doubts when comes into the efficiency of distribution of meal. This flight will not be smooth and comfortable without theirs' dedication and hardwork. ✅ Trip Verified | Shanghai Pudong to Seoul. The check in process was extremely efficient. Boarding priority given to passengers with special needs, business class as well as elite frequent flyer member. The cabin crew were at the door of the aircraft to guide passengers to seats. 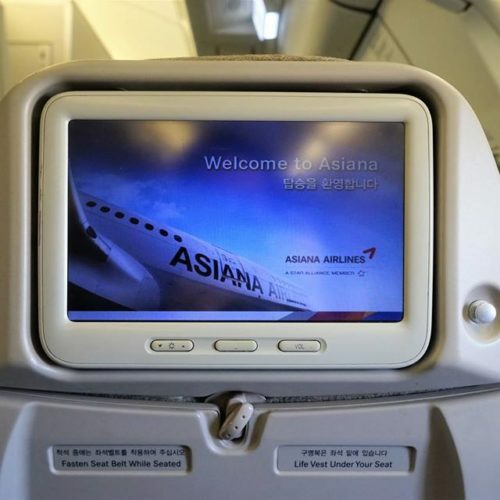 Asiana Airlines is renowned for its high quality of service. The professionalism of the flight attendant can be seen from the politeness and hospitality. Communication is at ease as they speak good English. 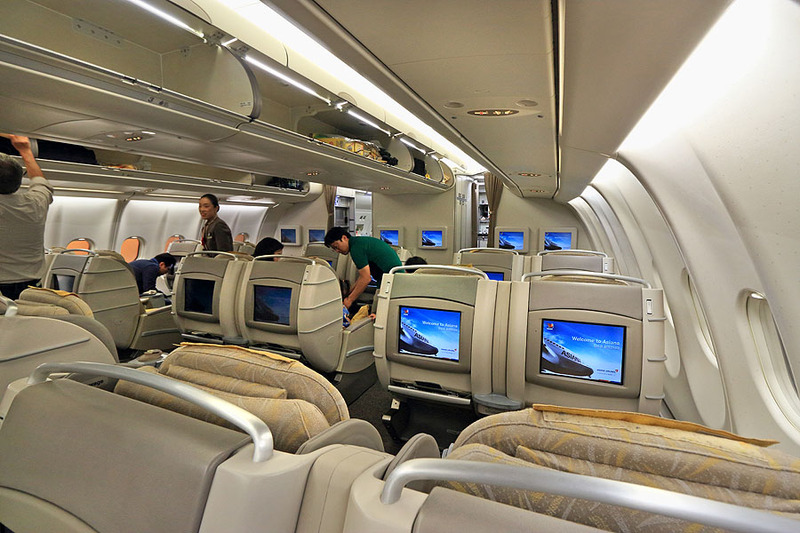 A330-300 is equipped with the newer generation of Inflight Entertainment with the larger touch screen IFE. In flight meal was served approximately half an hour after take off, packed in a snack box. Besides that, hot and cold beverages were also served. The in flight catering was tasty. ✅ Trip Verified | Fantastic Crew from Frankfurt to Seoul. From Seoul to Frankfurt (December 20) was also very pleasant, but I especially enjoyed the cabin crew from Frankfurt to Seoul on January 2nd. Food was good and sufficient, plenty of drink offers. Baby food was plenty and perfect (I could save some for throughout the flight to have my son fed and quiet when I needed to). Very friendly, experienced crew with bright smiles even after the journey. That's how it should be. 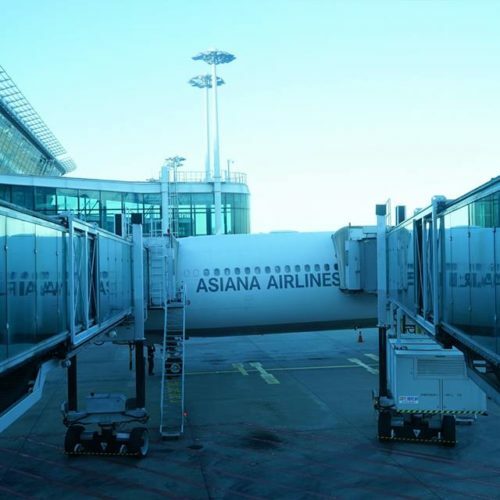 "I was impressed with Asiana"
✅ Trip Verified | London to Manila via Seoul. 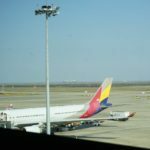 I was impressed with Asiana from the start, being able to check in luggage some 6 hours before the flight from Heathrow meant i was able to go into departures and wait there. 23kg allowance was also welcome. Boarding process was a little different with no row numbers being used to speed up the process. Just form a line then go. Even in economy the seat was ok comfort wise with adequate legroom. Aircraft has a 3-3-3 layout so if you like to walk about during the flight the aisle seats are the best option. Cabin crew were welcoming and friendly although the English speaking skills were not particularly good. As this was a mid evening departure the drinks/food service started soon after take off with a western or Korean option being offered. I took the western option and it was good. No water was given as part of the meal though. Crew did make regular trips with water and juice during the flight. Before arrival a snack was served again it was good. 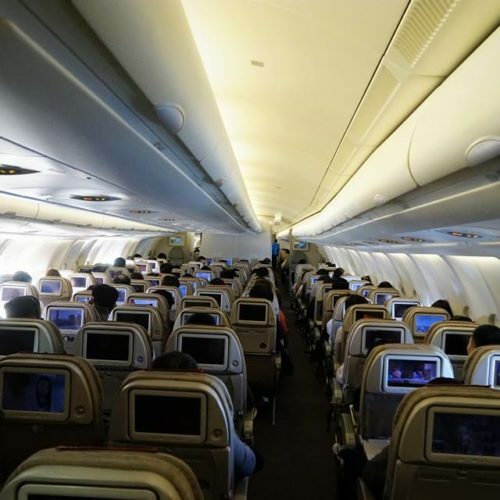 IFE was adequate with a limited choice on offer when compared to other airlines. Arrived in Seoul and found the transfer process to be very easy. Had a 2 hour wait here before onward flight. Boarding was again a bit chaotic with just a long line rather than row numbers. Crew were welcoming but the A330 was looking its age. Seat comfort /Legroom and IFE were of a lessor standard but ok for a flight of this length. Once again a meal was served which was good.